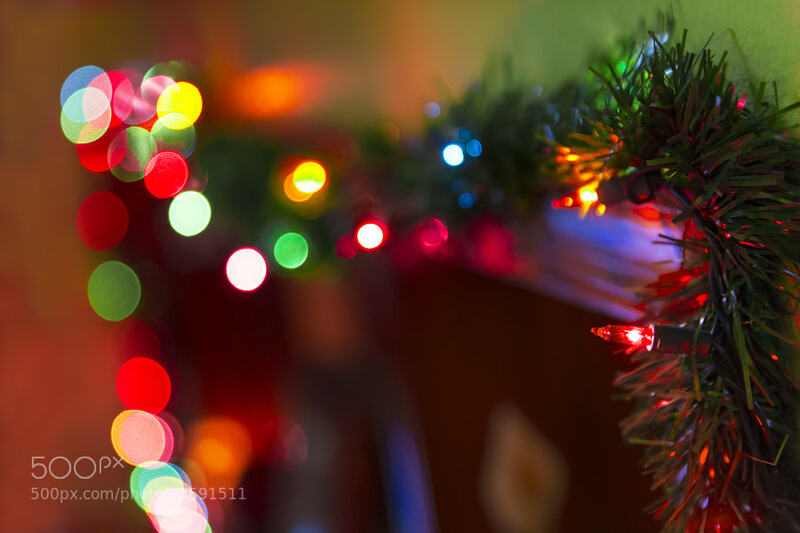 Some quick holiday bokeh from my family’s decorations. 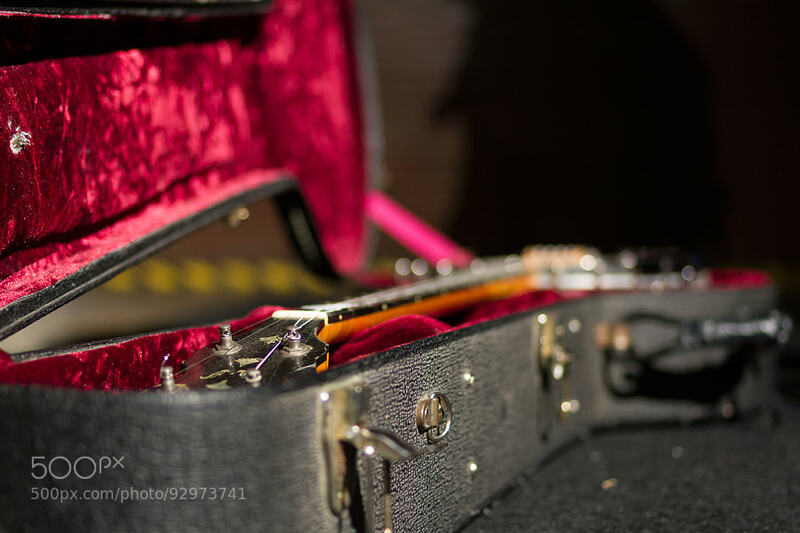 This old banjo belongs to a Mummer who preforms in a string band every New Years day in Center City Philadelphia. 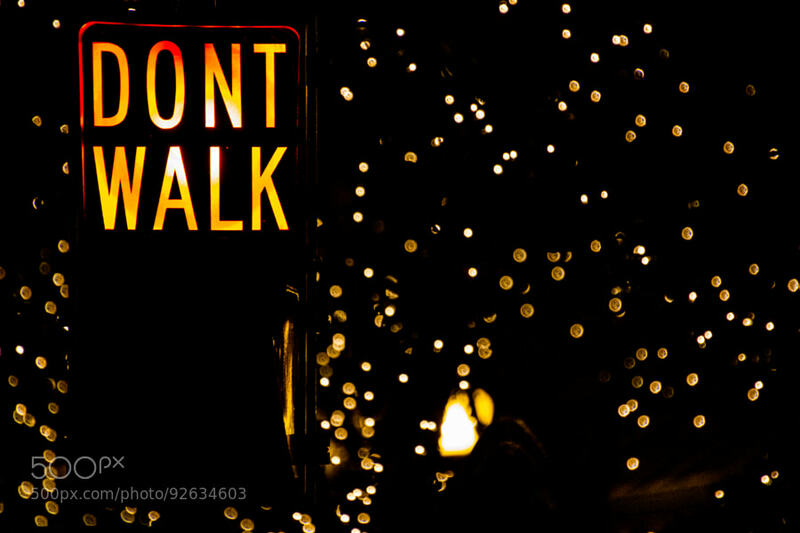 The christmas lights stretching the length of Market Street make great bokeh. A stone angel at a local cemetary in Pennsylvania.